Arrowsmith Leather products are made from natural cowhide, with textured leather accents added. A wide variety of thin to thick hides provides for strength, comfort and flexibility. Bags are lined with durable fabric & double stitched during assembly. Construction includes asymmetrical designs, negative cutouts, applique, lamination, bold colours & textures with attention to decorative stitching and trim. Brown, black and tan belts are created from thick cowhide in different widths and lengths. Each is hand cut with beveled edges and incorporate interchangeable buckles. Posted on September 28, 2018 by Lory MacDonald and filed under Belts & Buckles, Handbags, Leather Art, Accessorie and tagged #ArtfestChristmas #ChristmasCrafts #ygk #ygkarts #kingston #ChristmasShopping. Belli Buckles now called Leather Garage! Leather belts, handbags, cuffs & cool interchangeable belt buckles. One-of-a-kind hand-crafted leather belts and buckles! Once called Belli Buckles, Leather Garage creator Robin Loewen uses found and repurposed objects to create her super-awesome, functional belt buckles. Her belts are hand tooled and made from the finest genuine leather. All products are handmade in Jordan, Ontario. In 2014, Robin was busy creating the newest line of buckles made from decommissioned fire hoses! Be sure to drop over to her booth to see these beautiful hand-crafted pieces of wearable art! 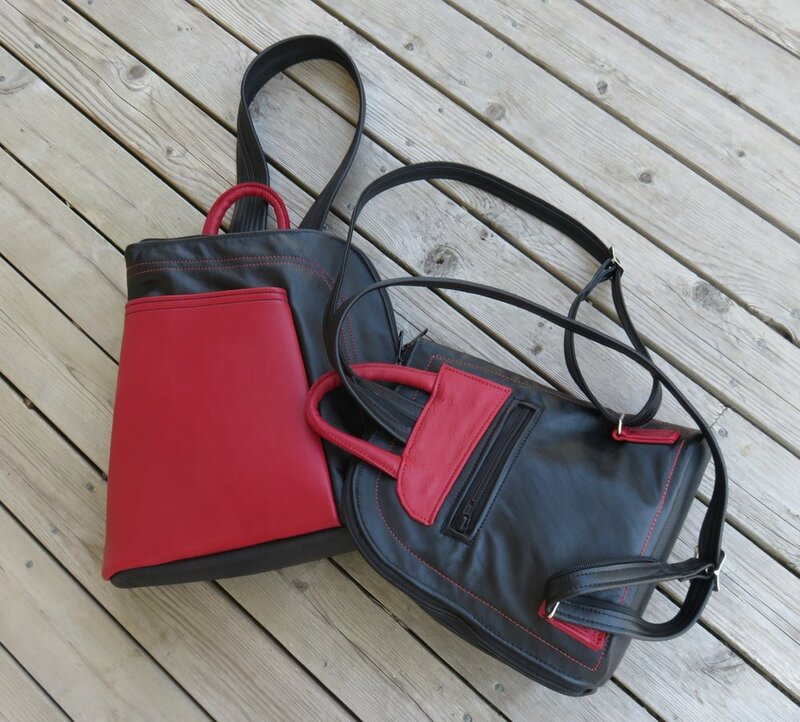 Leather Garage will be exhibiting at Artfest Port Credit from May 29th-31st! Posted on April 7, 2015 by Lory MacDonald and filed under Leather Art, Belts & Buckles and tagged Belts Buckles Leather Hand Made Artfest.